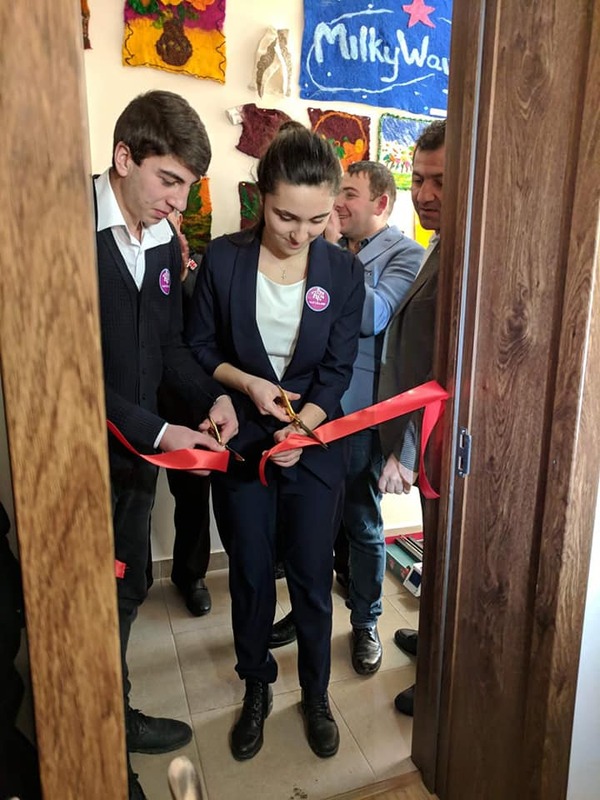 On February 20, the official opening ceremony of the 2nd Armath Engineering Laboratory in Georgia took place in the village of Heshtia of Ninotsminda region, this time thanks to trilateral cooperation. The program will be implemented with the support of "Caritas Georgia", the Georgian Representation of the "Support to Javakheti" Foundation and the Union of Advanced Technology Enterprises (UATE). Around 70 children already attend the courses in engineering, 3D modeling, programming, robotics, and design skills at Armath Engineering Laboratory in Heshtia. The project promotes the development of technology education in Javakhketi, creates technological employment opportunities, increases economic activity, opens up employment prospects and prospects for staying in the homeland. Heshtia's Armath is not the first one in Samtskhe Javakheti. Another laboratory is located in Akhalkalak. 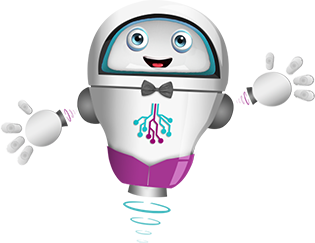 The laboratory enables children aged 10-18-years-old to explore engineering. At the age of 14, graduates are given the opportunity to work. The opening of the laboratories in the villages also contributes to the fact that children stay in their home-villages and work from home using modern technologies. Our young engineers are given the opportunity to design, build, test, and improve their creations in a safe and fun environment while making new friends and creating startups. Currently, more than 250 engineering laboratories operate on the territory of Armenia, Artsakh, and Georgia. More than 6500 students are involved in our programs. Armenian Ambassador to Georgia Mr. Ruben Sadoyan, top officials of Georgia, representatives of "Caritas Georgia", "Support to Javakheti" Foundation and executives from the Union of Advanced Technology Enterprises (UATE), representatives of the clergy and others were present at the opening ceremony. It is noteworthy that Ruben Sadoyan, the Armenian Ambassador to Georgia, raised the question of the road to the village. According to the Ambassador, they will try to agree with the Georgian government to repair the road, assuring that the issue will be raised.